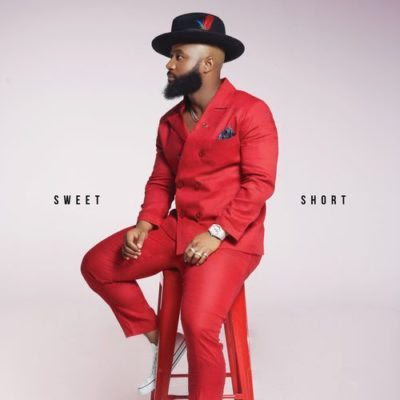 The year is almost over but for Cassper Nyovest, the goodies can’t stop coming as with his album launch has come a well deserved focus on him even as we sample one of the songs off that album. We sample “Remote Control”, the sixth track on his “Sweet and Short” . 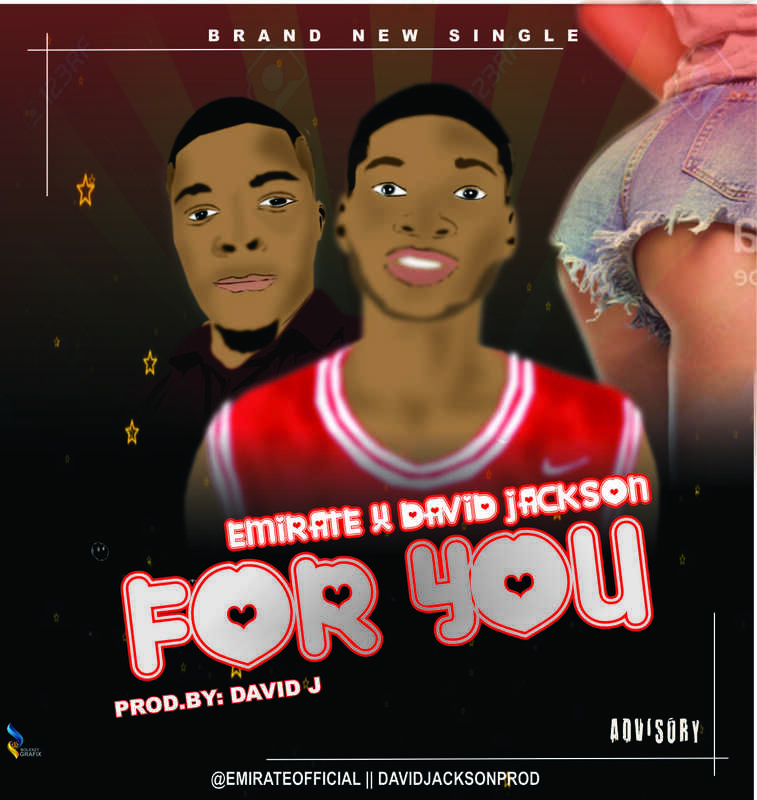 On this song, he features respected DJ and MC, DJ Sumbody who was an ever present face on the 9-track album and with who he effectively delivered on this song. It’s been a pretty productive year for Cassper Nyovest who has seen his influence grow even bigger this year, beyond South Africa onto the continent.